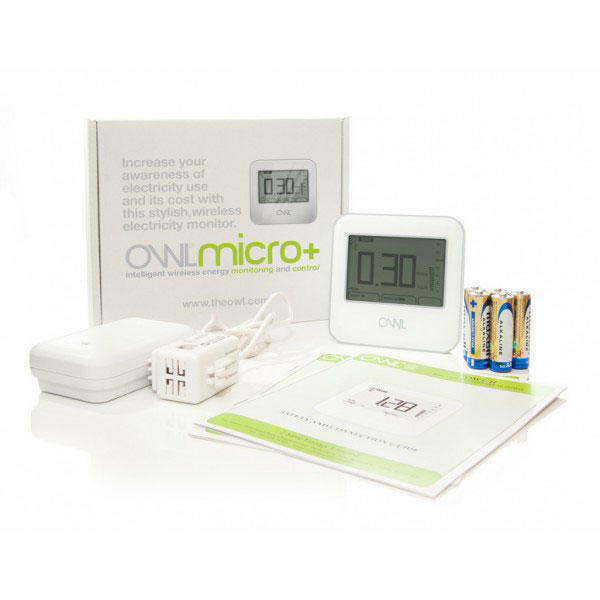 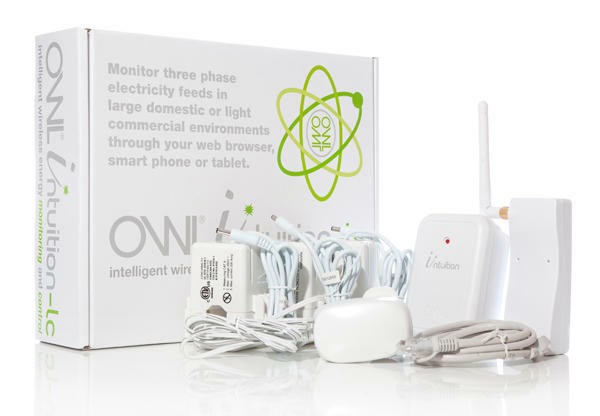 The OWL Micro+ allows monitoring of live consumption for the property and gives access to historical and average readings for up to the past three months. 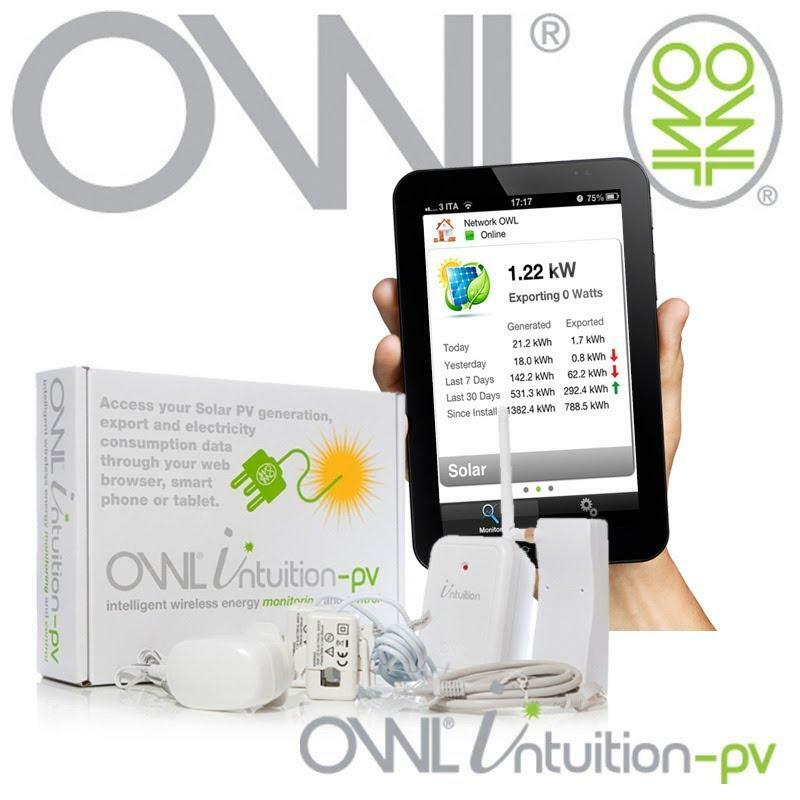 It supports block and economy7 tariffs, as well as flat-rate and installation & setup is simple and doesn’t require and electrician. 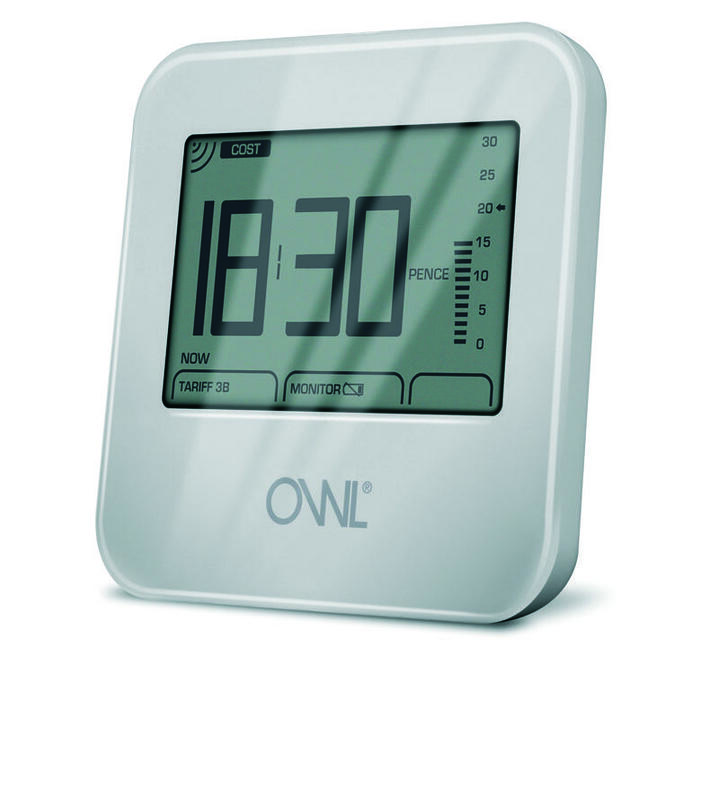 The unit displays greenhouse gas impact, date and time as well as energy usage and cost and multiple alarm functions are available to instantly identify when you're exceeding a customisable target. 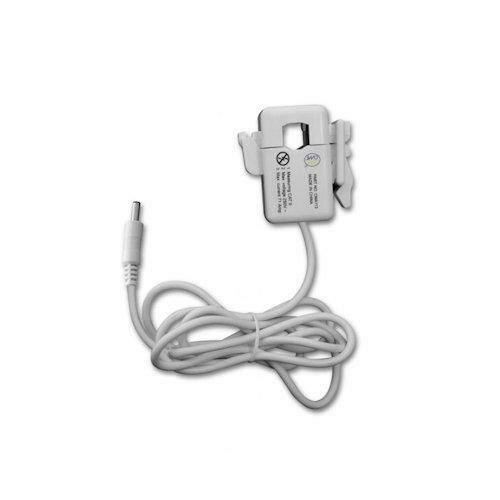 A three phase version of this Energy Monitor is also available with either large sensors, (up to 200A and 17mm diameter cables), or standard sensors, (up to 72A and 10mm diameter cables).